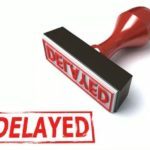 California Eviction Delay – Delay Your Eviction Today! 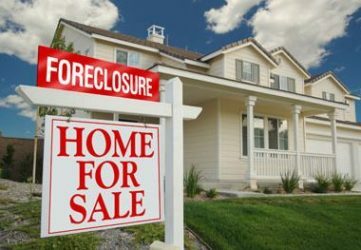 Stop Tenant & Foreclosures Evictions Today, Start Right Now! 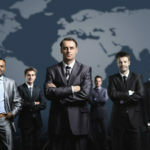 California Eviction Delay main aim is to assist tenants in securing their tenant rights wholly. We are well-experienced professionals when it comes to California tenant rights. That is why we encourage everyone to learn and know their rights. 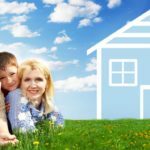 Losing your house or apartment is a nerve-racking situation and time for you and your family is what is mostly needed, time is limited for you to move out and you have to move fast. 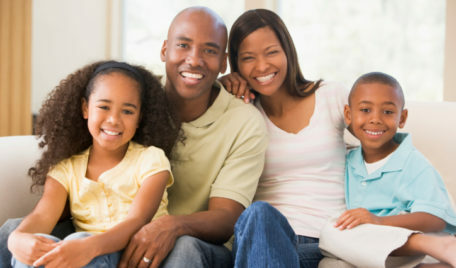 We understand how important time is and this is where California Eviction Delay steps in to assist you through the process and provide a peace of mind during the eviction process. 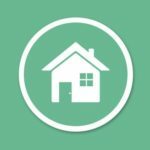 For every tenant that could be facing eviction in California, you can protect yourself and your loved ones from going through the eviction process by just knowing your California tenant rights. 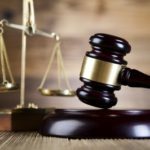 Understanding the eviction timeline is quite important, whereby you need the appropriate assistance when you are defending an eviction. 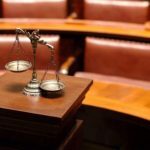 It is possible to stay in your home lawfully by using the law, as a consequence of knowing and exercising your California tenant rights. Delay your eviction. You have the right. We have the way. We have Expertise. We helped hundreds of cases, We are committed to being the best. Our client always comes first. This is why our case managers are always available for you; whether you contact us by phone, email, or fax we’ll be there ready to help. 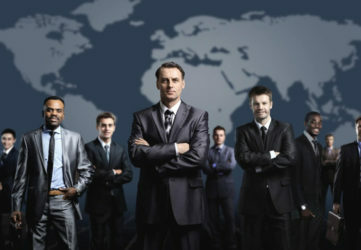 1) We treat every Client as though that person represents 1,000 referrals. 2) We Provide extraordinary service. We stop & delay evictions in CALIFORNIA. 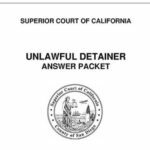 We can help you with: Unlawful detainer’s, notice to vacate, sheriff lockouts, 3, 5, 30, 60, & 90 days eviction notices in California. 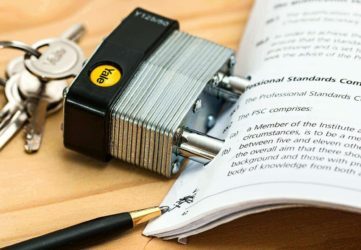 If your landlord decides to evict you, you will first receive a written notice that states the reason for the eviction and includes a time period to either comply with the notice, if possible, or move out of the rental unit. In California,..
Ca eviction delay, was responsive and quick to take appropriate action. It provided us with wise counsel and good guidance. We waiting to hear from you! We will get back in less then 24 hours. Feel free to ask us any question you may have, we can and are happy to answer them. 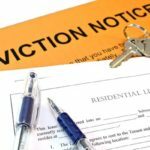 How long do you have to move out after an eviction notice? Can you cancel an eviction? Can you appeal an eviction notice? 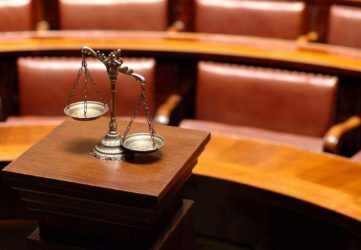 What is the law on eviction? 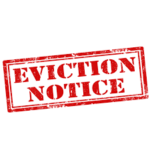 An eviction is a lawsuit that is filed against a tenant, sometimes called an unlawful detainer or UD lawsuit…. Is it legal to evict someone in 3 days? Three Day Pay or Vacate Notice. 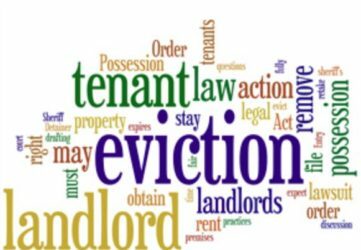 In order to win in court against an eviction for non-payment of rent, the tenant must be able to establish that they do not owe the rent the landlord is trying to collect…. What does notice to quit and vacate mean?